BostonChefs.com is a digital marketing network that connects chefs, diners, and brands through a shared passion for food and drink. Their platform provides insider coverage of the local culinary scene to an audience of food-lovers and in doing so enables independent, chef-driven restaurants to reach engaged and passionate diners, provides brands a platform to connect with their audiences in the context of content they are passionate about and connects the best industry talent with jobs at the top restaurants in the region. Civil Eats is a daily news source for critical thought about the American food system. They publish stories that shift the conversation around sustainable agriculture in an effort to build economically and socially just communities. Founded in January 2009, Civil Eats is a community resource of over 100 contributors who are active participants in the evolving food landscape from Capitol Hill to Main Street. Civil Eats was named the James Beard Foundation's 2014 Publication of the Year. Dirty Water Media is Greater Boston’s most in-depth source for what's happening, trending, and being talked about in the New England nightlife, dining, music, fashion, entertainment, and sports scene with reviews, commentary, and breaking news updates from a dynamic team of writers and reporters. Food news and dining guides for Boston. The only magazine in greater Boston devoted exclusively to local food and the people who make it. Food+Tech Connect is the site of record and community for the food tech and innovation sector. They give innovators the tech and business insights, connections and skills you need to transform the food industry. 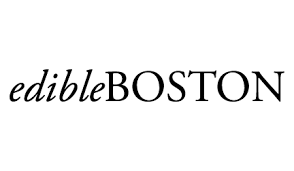 The Boston Globe's food + dining section. With a pinch of skepticism and a dash of fun, The Salt covers food news from the farm to the plate and beyond. They are a women-led organization that uses a wide range of communications tools—including videos, radio, podcasts, social media, public speaking, and storytelling—for food system transformation. Based in Chicago, Minneapolis, and the San Francisco Bay Area, much of their work happens via screens, but they also place a high premium on “de-virtualizing”: participating in events and movements in the communities where they live. Strategic partnerships play a central role in their work and they see themselves as part of the fabric of this diverse and growing food movement. They are committed to ongoing reflection about their work to ensure that their processes and partnerships reflect their values. 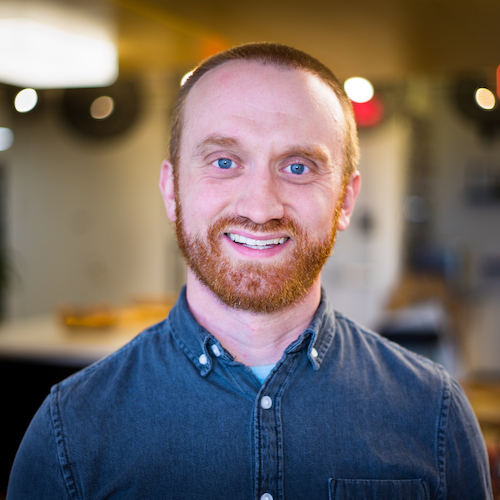 A Branchfood member, Steve Holt has reported on everything from food to urbanism to crime for publications and websites including Civil Eats, The Boston Globe, Boston Magazine, Edible Boston, and TakePart. In 2011, his feature about sustainable hamburgers in Boston was selected to be a part of that year’s Best Food Writing anthology. A curiosity-driven feature writer at heart, he is passionate about asking the hard questions and telling the stories of the individuals behind some of the country’s most inspiring meals and movements. He has even been known to snap a photo or two. The Spoon provides daily analysis and reporting about the food tech revolution. They talk to the innovators, disruptors and creators helping to reinvent food, cooking and the kitchen and bring those conversations to you in the form of interviews, deep dive analysis, podcasts and video.